After holding their Algerian counterparts to a barren draw last Friday the Ghana Under-20 male football team, Black Satellites, are aiming for an improved performance when they host the Algerians on Sunday, at the Cape Coast Stadium to enable them to advance to the third round of the qualifiers for the 2019 African Youth Championship (AYC). Aware that only a win, no matter the margin, will see them through to the final round qualifiers, the Satellites have vowed not to leave anything to chance but work the goals which eluded them in the first leg in Algiers last week. So far, the Cape Coast Stadium has been fertile grounds for most of the national teams and the Satellites are hoping to reap their share of the good results in the game that will be officiated by Malian referee, Boubou Traore. Already, head coach of the team, Jimmy Cobblah, has expressed his confidence in his charges to deliver the needed result considering the outcome of the first encounter. The Ghanaians are also keen on rallying home support to ensure a resounding victory as they look to avoid a second straight miss out on the continental competition. “The players know what is at stake already. ?There is no second chance as any result apart from a good win could send us packing out of the competition. 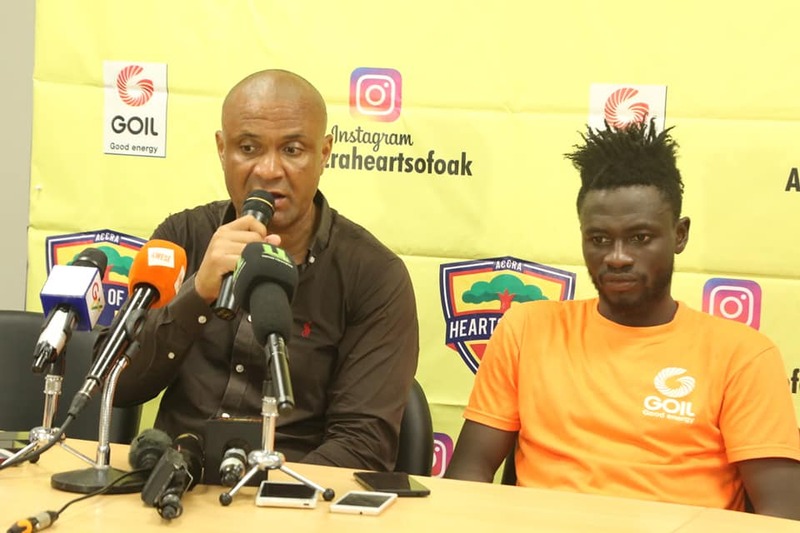 We need at least, just a goal without conceding and I’m sure we can deliver that to keep out the campaign on track,” Coach Cobblah said in an interview. The experienced coach will be counting on the services of Belgium based goalkeeper, Nurudeen Abdul Manaf, former national U-17 player, Gideon Mensah, Richard Danso, captain Issahaku Konda and Kudus Mohammed for the all-important victory. Referee Boubacar Kinta and Adama Sidiki Kone are expected to manage the lines.